Dimensions: 7.5" x 2.2" x 3.2"
The Yukon Advanced Optics Digital Night Vision Monocular featuring multi-coated optics, high resolution intensifiers and an efficient PULSE IR system, allows you to zero in on your intended target even in dark nights. 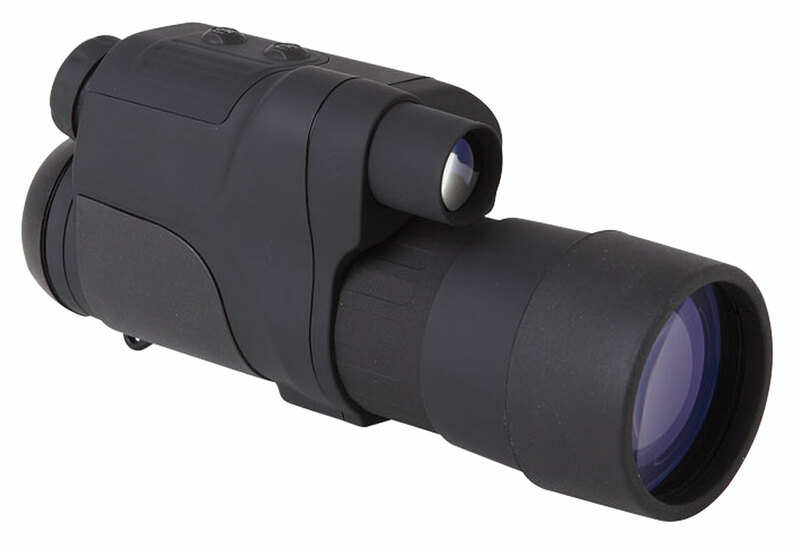 The digital monocular offers you a close-up view of your target. The digital night vision monocular features a rugged rubber armored construction, and is also water- and fog-resistant, thus ensuring a smooth operation in a variety of conditions.